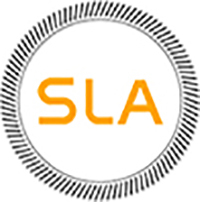 SLA Consultants Gurgaon is a frequently growing as a top Best IT & Non-IT training & development Institute from past few years located in Gurgaon. At SLA, all the IT & Non-IT training courses are designed as per companies requirement and delivered by expert trainers. SLA Consultants Gurgaon filled up with a dedicated team of certified trainer with 8-10+ years of industry experience. 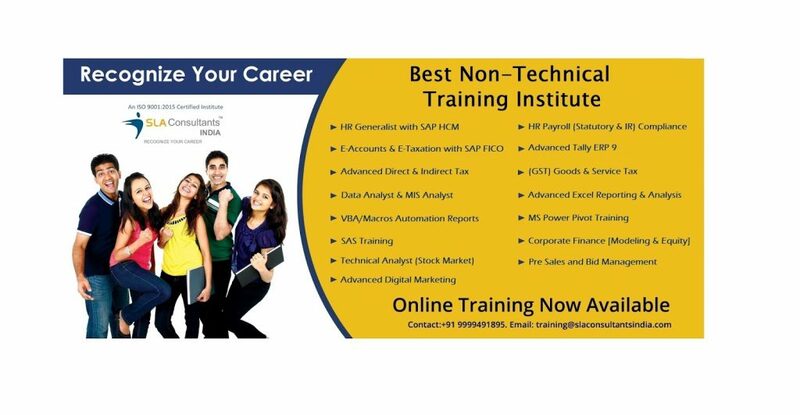 Our vision is to give 100% practical IT & Non-IT training to learner’s. After completion of IT & Non-It training learner’s will receive industry acceptable certification and 100% placement support. 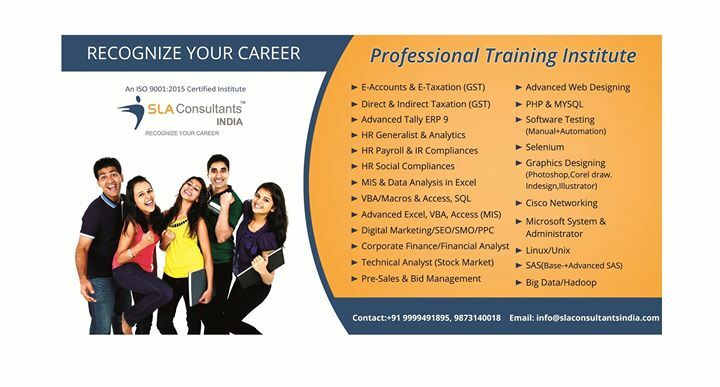 SLA Consultants Gurgaon is the Top IT & Non-IT training institute welcome Fresher & professional to join our development programs either to kick-start or enhance your career growth. If you want to become a professional data analyst then you need to attend MIS Training in Gurgaon where you can get extensive knowledge and training in relevant concepts. 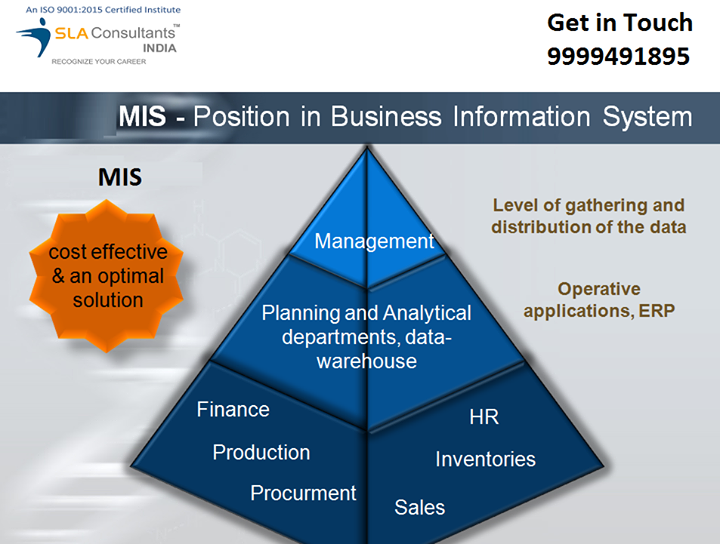 SLA Consultants Gurgaon is the well-recognized MIS training institute in Gurgaon that provides the best MIS course in Gurgaon which covers various tools that help the user in collecting and analyzing different types of data and presenting it in an efficient manner to help the management make better decisions. 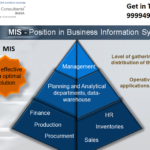 MS excel data analytics in Gurgaon include advanced MS Excel and Excel Back-End Operations, VBA and macros automation with dashboard programming along with MS Access and MySQL(RDBMS), all of them are different kinds of database management tool which is used to manage and evaluate information efficiently and quickly.